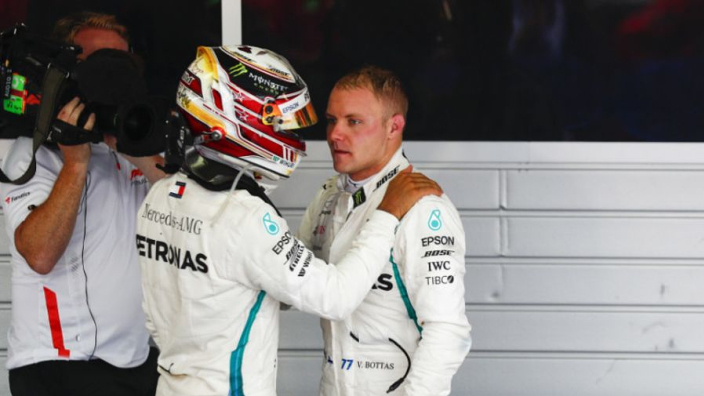 Mercedes team boss Toto Wolff believes that Valtteri Bottas has the ability within him to beat his team-mate, Lewis Hamilton, to a driver's championship in the future, but admits the task of overcoming the Brit in the form of his life will be tough. The 2018 Formula 1 season was a successful one for Wolff, Hamilton, and Mercedes as both the driver's and constructor's championship were secured. However, Bottas had a disappointing season in which he failed to claim a single race victory, even though he had the same car as the eventual campaign champion, Hamilton. The Finn has come under increasing pressure to improve or risk being replaced, with Esteban Ocon tipped for his seat already for 2020. 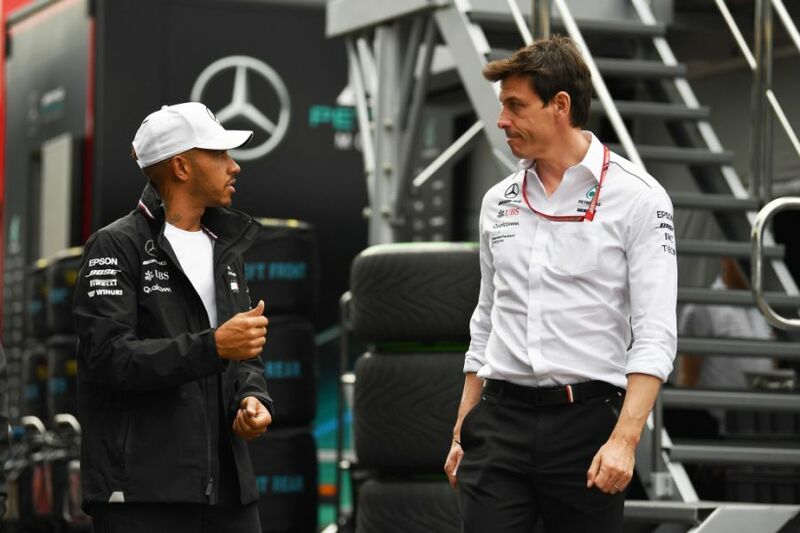 Wolff has defended his driver, though, saying he can defeat Hamilton. "Beating a five-time world champion at the peak of his activity, peak of his performance, is going to be very difficult and Valtteri knows that. But I think that he has it in him. "I think that he can win – he has proven it this year on a few occasions, but he had bad luck or was in a position where he could not win. "I think if that turns into a positive momentum that is actually driving for the championship, I think that Valtteri can win the championship." Bottas finished the 2018 season in fifth place in the driver's championship behind Hamilton, Sebastian Vettel, Kimi Raikkonen, and Max Verstappen.